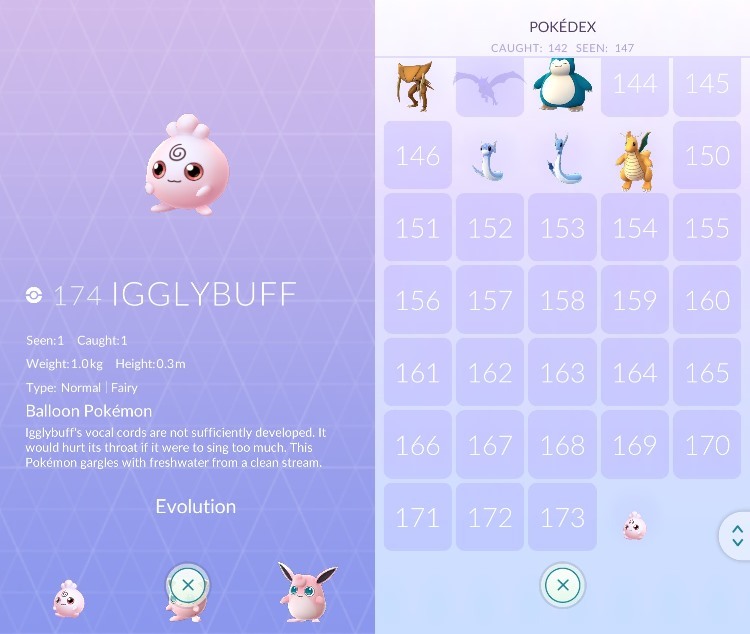 Generation 2 Pokemon are beginning to roll out in Pokemon GO. We already know about Togepi and Pichu, and news about another one of the additions has now come in. Players are starting to obtain Igglybuff, who evolves into Jigglypuff. It hatches from a 2km egg.